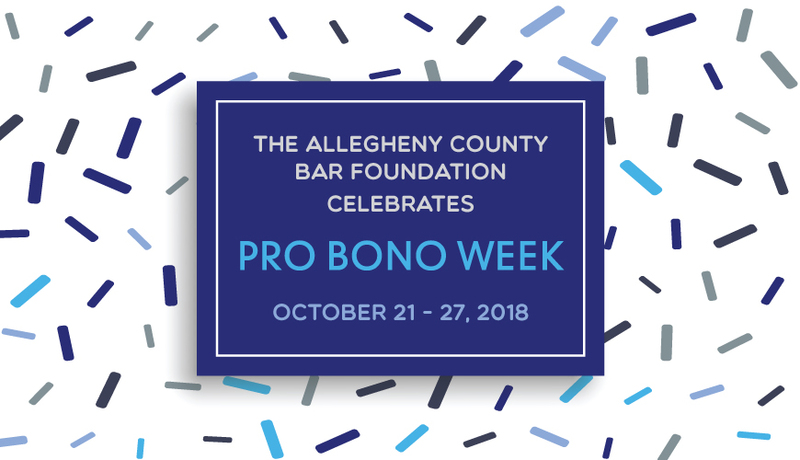 The Pro Bono Center of the Allegheny County Bar Foundation will celebrate National Pro Bono Week with a variety of events in October. Pro Bono Week is an opportunity to thank volunteers, recognize the life-changing work that pro bono attorneys perform on behalf of clients with low incomes, and recruit and train additional volunteers. Here are some ways to join the celebration! Join us to kick off National Pro Bono Week at this Squirrel Hill tavern specializing in beers from independently-owned breweries. The IBC will generously donate a portion of the proceeds of every beer to the Pro Bono Center. No need to RSVP—just show up! 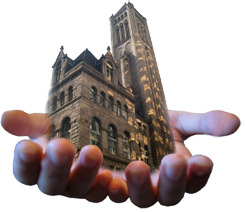 The Pittsburgh Pro Bono Partnership annual meeting will feature remarks from volunteers for the Custody Conciliation Pro Bono Project, which represents families in custody disputes. Come learn about this and other Partnership projects and how your firm or corporate legal department can get involved. Click here to RSVP by October 17. Step up to the coffee bar as the Public Service Committee says “Thanks a Latte” to volunteers who provided pro bono services to clients with low incomes in the past year through Pro Bono Center member organizations and projects. Special Guest Gisele Fetterman - First Lady of Braddock, PA. - will join us to talk about her work as an access and equity advocate and about the impact of volunteerism on communities in need. Enjoy breakfast, custom coffee drinks and door prizes. This event is FREE to volunteers. Click here to RSVP by October 19. Join the Pittsburgh legal community as we dress-down for a good cause! Here’s how it works: Employees of participating offices make a small donation (ex. $5, $10, etc.) for the right to dress in casual attire for the day instead of traditional business wear. Each office collects the donations from employees and sends the total amount collected to the Allegheny County Bar Foundation. 100% of the proceeds go toward supporting programs that provide free legal services to residents of Allegheny County. Click here for more information and to donate directly, or contact Jessica Pfauth at jpfauth@acba.org.